Last week we created an Ultimate 6er featuring beers we would like to hibernate with. 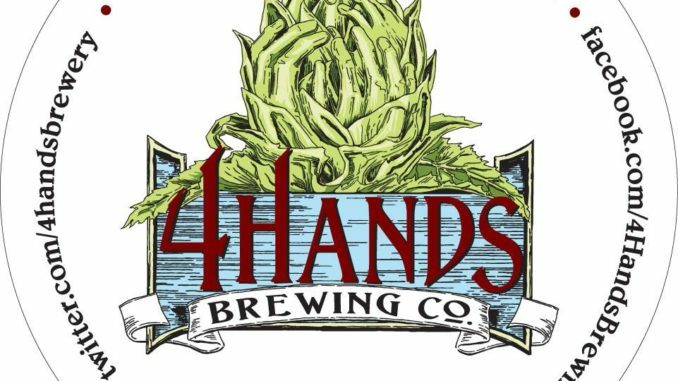 One of the gems we are stocking up on for our 6 week beer, pizza and TV binge watching session was 4 Hands flagship winter beer, Chocolate Milk Stout. This beer quickly became a St. Louis winter beer classic when it debuted back in in 2012. To us, this beer tastes just like one would expect if you mixed a tall, creamy glass of chocolate milk with your favorite beer. It’s really that simple really. This beer pours black and smooth and quickly rewards with bursts of chocolate as you would expect. It’s sweet, but not too sweet, which makes a second and third or more approachable. That and the fact that at 5.5% ABV, your hibernation drinking session can go on pretty deep with this one. Not be missed. 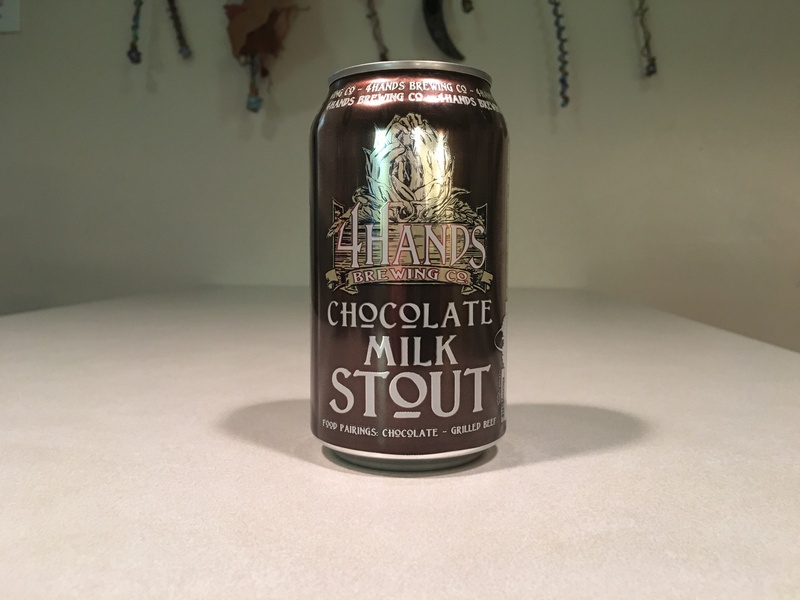 Well now, we have to add to our hibernation beer requests because today, 4 Hands released a new Chocolate Milk Stout variety pack. Each variety pack comes with a 22oz bottle of Chocolate Milk Stout, Gingerbread Chocolate Milk Stout & S’mores Chocolate Milk Stout and a branded mason jar glass. We loved the 2015 version of this release which featured the same 22oz bottle of Chocolate Milk Stout, as well as (1) 22oz bottle of Tiki CMS (chocolate, coffee, coconut), (1) 22oz bottle of Horochata CMS & a collector’s edition Tiki CMS mason jar glass. We suspect the packs will be available at your favorite bottleshop, but we’ll try to update this story when we get responses back from our inquires.